NEO, the learning management system (LMS) for schools and universities created by CYPHER LEARNING, was recently awarded Capterra’s Most Recommended badge, Best Value badge, and Best Functionality Badge. SAN FRANCISCO, CA, November 18, 2017 /24-7PressRelease/ — NEO, the learning management system (LMS) for schools and universities created by CYPHER LEARNING, was recently awarded Capterra’s Most Recommended badge, Best Value badge, and Best Functionality Badge. The badges were awarded based on reviews from Learning Management System software users. Capterra has over 200,000 vetted user reviews spanning its 400+ software categories. The “Best” badges synthesize these reviews to recognize the most highly-rated products by users in a given software category. The “Best” badges aid in end users’ software research and enable them to make more informed purchase decisions. These accolades add to NEO’s existing award-winning status including most recently being named ‘Best Learning Management System’ in the 2017 Tech Edvocate Awards. NEO has been commended for its intuitive user interface, extensive feature set,and strong return on investment. The LMS provides a refreshingly new way to teach and learn that boosts student engagement and makes teaching easier. 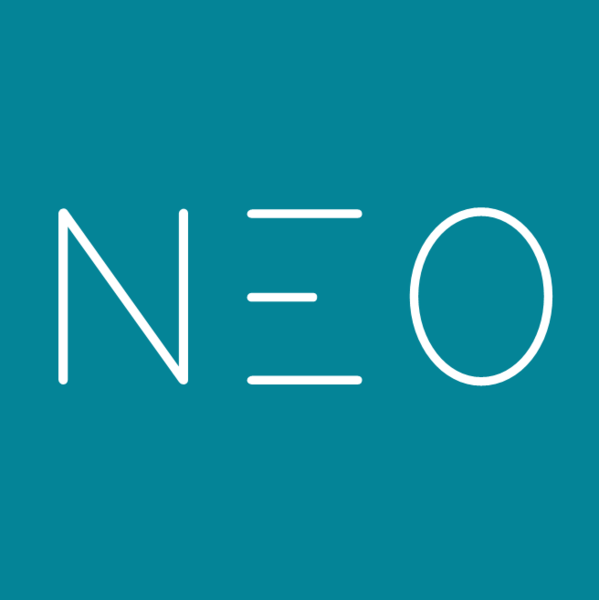 NEO’s powerful learning platform provides an indispensable set of features for schools and universities, such as content authoring, competency-based learning, gamification, automation, learning paths, and integrations with the most popular third-party systems. NEO is a world-class, award-winning LMS for use by schools and universities. The platform is known for its easy-to-use and beautiful user interface, a comprehensive set of innovative features, and pricing that provides great value for money. NEO is a product of CYPHER LEARNING, a company that specializes in providing learning platforms for organizations around the world. CYPHER LEARNING products are used by over 20,000 organizations, supports 40+ languages, and have millions of users. The Capterra “Best” awards are determined by the subjective opinions of individual end-user customers based on their own experiences, the number and timing of published reviews on Gartner’s digital sites (Capterra.com, SoftwareAdvice.com, and GetApp.com) and review ratings for a given product in the category and are not intended in any way to represent the views of Gartner or its affiliates.